Mike Holmes is a dedicated real estate professional serving the Treasure Valley in Idaho. Boise, Meridian, Eagle, Nampa, Kuna, and beyond. Put Mike's extensive real estate experitse to work for you when looking to buy or sell a home in Idaho. Mike Holmes was married in 1975 to a sweet lady with 3 children. Mike worked for Armour oil in Sand Diego for 10 years then bought a hardware store with the family. Mike ran South Bay Hardware for 15 years until 1997 when he moved to Riggins Idaho. Mike then went in with family on Riggins Hardware and sold the business in 2001. Mike and his wife then moved to Meridian Idaho and Mike worked at Lowes for two years. In 2004 Mike turned his attention to real estate. 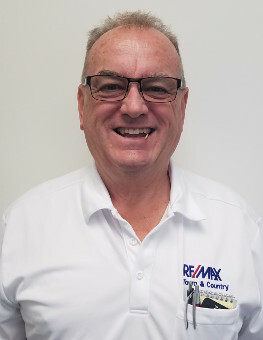 Shortly after obtaining his real estate license, Mike started a career with Coldwell Banker, then moved to Centruty 21 and for the past 8 years has worked for Remax. For over 14 years Mike has been proud to offer true integrity in all of his real estate transactions.